At Amusement Entertainment Management, LLC, we offer a full range of consulting services, including early-stage feasibility analysis, business plan development, funding assistance, and conceptual design and layout services. 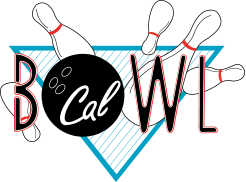 We assist our clients with the design and development of new-age bowling venues, family entertainment centers, waterparks and amusement parks on a worldwide basis. 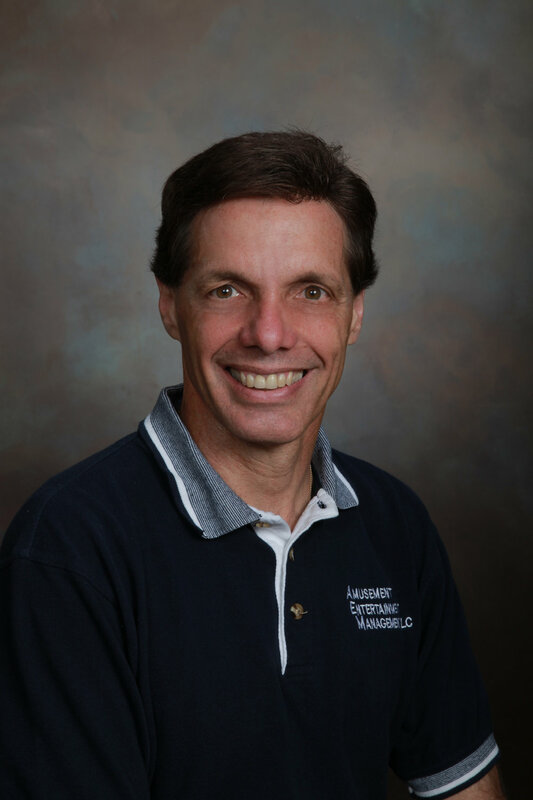 Amusement Entertainment Management, LLC provides expert advice for family entertainment center site and attraction selection, financial modeling, business plan creation, operational programming, as well as “hands on” attention to employee training and technical support. If you are in need of a market feasibility study or assistance with the development of a new or upgraded entertainment venue, please feel free to call us for a free telephone consultation. Contact us today to discuss your specific needs! 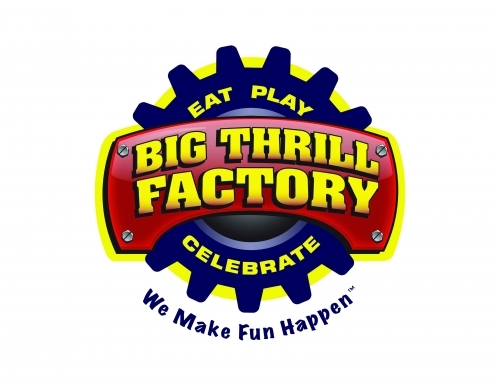 Locally owned and nationally recognized, Big Thrill Factory is the ultimate place to eat, play and celebrate, With two year-round locations and one pop-in location these unique venues offer a variety of indoor and outdoor attractions including redemption gaming, 4D motion simulator, axe throwing, inflatables, trampolines, mini bowling, and much more! Slated to open in 2020, Skyplex is a family entertainment center located on 14 acres of land in sunny Orlando, FL. Along with its 570 feet tower and the world’s tallest roller coaster and skyscraper, the complex will feature many other attractions including gaming, go-kart racing, dining, and retail shopping. With so many things to do, there are endless possibilities of fun! Have you ever dreamed of sounding like a “rock star” but don’t have the vocal chops to measure up? Well now you can with Singtrix! Serving as the only smart home karaoke machine ever invented, Singtrix and its 300 voice effects bring sing-a-longs to the next level. Singtrix Party Bundle can be purchased right now on their website. Our scope of services cover virtually every aspect of the amusement entertainment industry. Amusement Entertainment Management offers a full range of consulting services for the amusement industry. 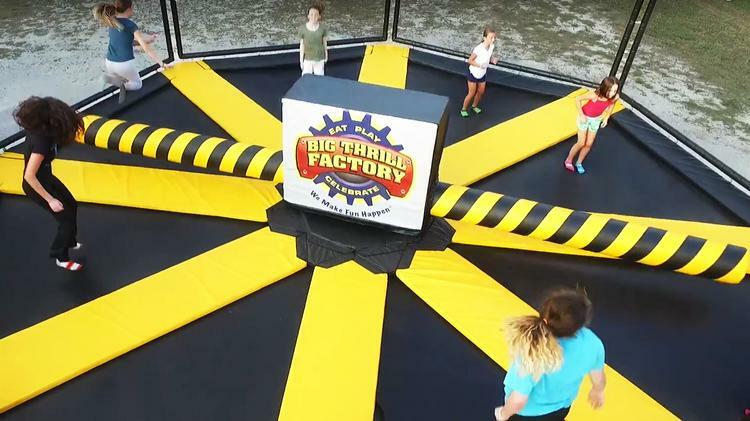 From the initial Feasibility Study of your project through it's design and operation Amusement Entertainment Management will be there to meet your needs. Our comprehensive feasibility studies cover everything from layout and design to capital budget preparation, all the way to facility staffing requirements. With 45-50 pages of narrative, 25-35 pages of charts, and a custom-prepared demographic analysis module, our reports are intended to be viewed by the most thorough bank credit officers and private investment groups. 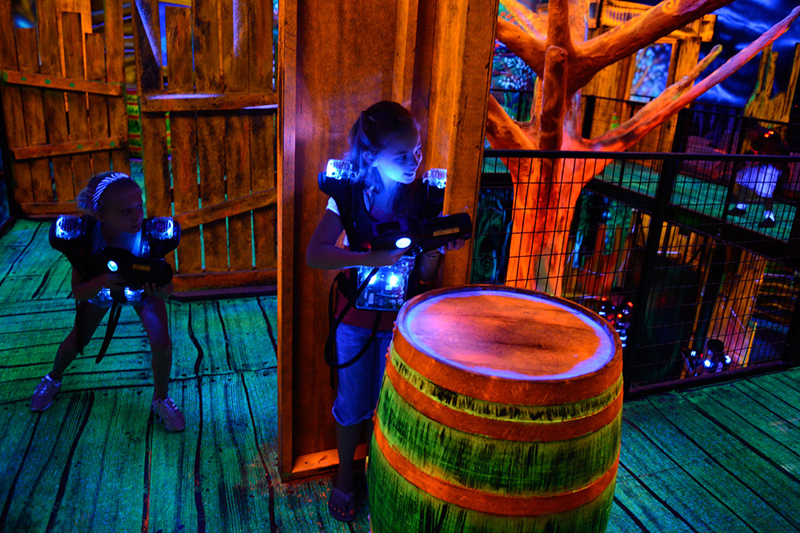 Amusement Entertainment Management offers a variety of gaming and attraction services. We provide guidance in equipment and operator selection, choosing of redemption and currency control systems, evaluation of the site plan…and much more! AEM works alongside our clients to develop the perfect flow for optimal facility performance. 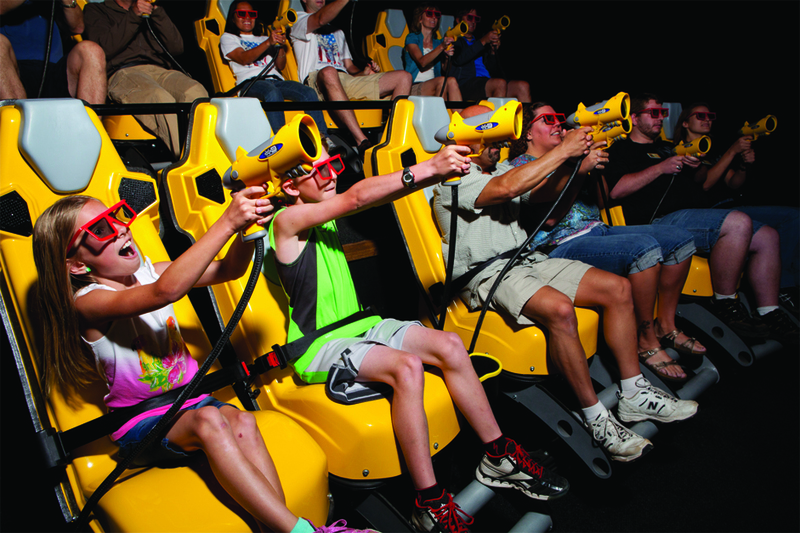 In addition to the development of Project Feasibility Studies and Project Business Plans, Amusement Entertainment Management offers a full range of consulting services in connection with the creation and modification of family entertainment centers, children's edutainment centers, adult complexes and theme parks. The performance of leisure-based projects is directly tied to effective development techniques and careful planning, which insure that targeted objectives are met and repeat business enhanced. Read what our clients say about their experience with AEM! Game revenues have almost doubled since making the changes AEM and AOS suggested. Joseph Camarota and his team did a fantastic job with set-up and continue to work with us to analyze weekly ticket payouts, making sure they are not too high or too low, as well as providing unlimited service and support whenever we need it. Prior to working with AEM and AOS, we revenue-shared 48 games with a local operator; unfortunately he could not afford to keep new or quality games in our location. Now we own 40 games and are keeping 100% of the profit. I can't say enough about Frank, Joseph and the AOS sales/service team. Jerry, the credibility that you have lent to our project has been enormous and absent your professionalism and credibility, I doubt that I would have been able to secure the financing. I am deeply grateful for your efforts on our behalf. Hi Jerry, It looks like we are officially closed out for the year. I met with our accountants last Thursday. Attached are the full first year's financials. As you can see, we ended up exactly where you had predicted. Chad and I would love to get some of your thoughts and insight moving forward. Once you've had a chance to digest the numbers, we would welcome the opportunity to set up a time to discuss. Much appreciated Jerry. Our variety of projects stand the test of time! Visit our Projects Gallery to see more of our previous projects! About: Currently underconstruction, Langer Family Entertainment Center will be a 58,000 square foot bowling and entertainment venue. The facility will be located in the highly anticipated Parkway South Complex. The complex will feature various retail and dining establishments as well. 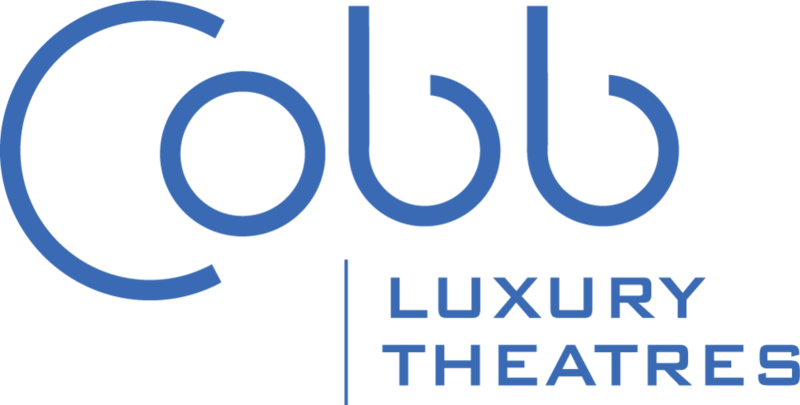 Opening Status: Stay tuned for more on their 2019 Grand Opening! Andy B’s Entertainment Expands to Two New Locations! 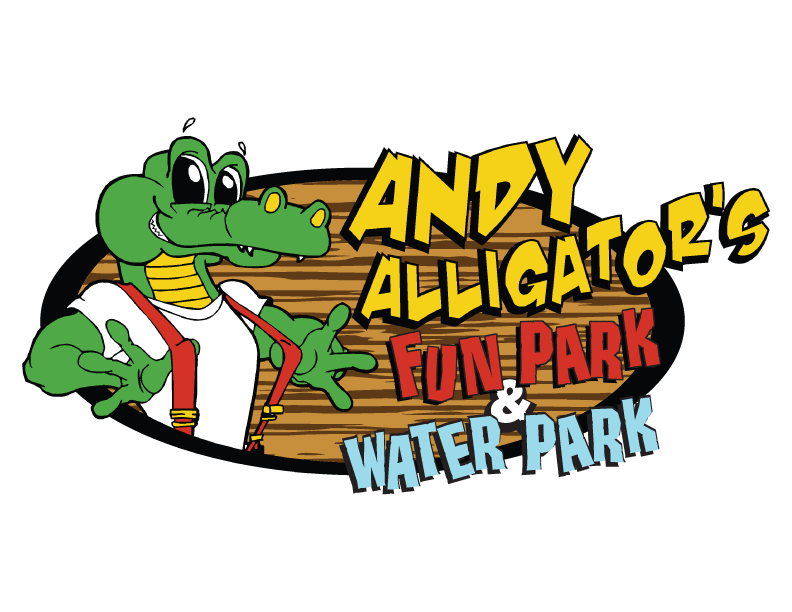 About: Andy B’s Entertainment have five family entertainment centers located throughout the Midwest. 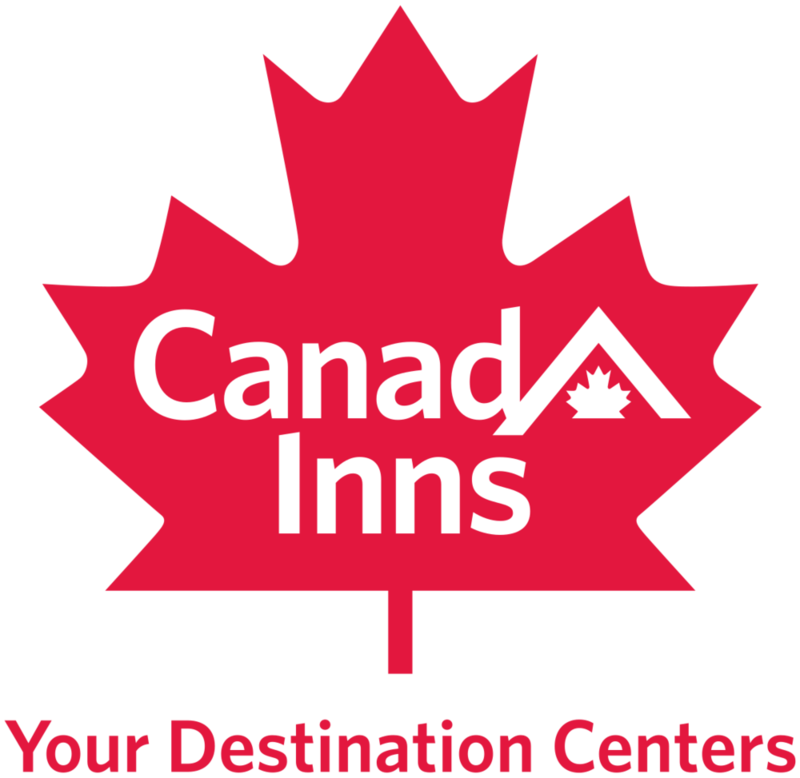 They are dedicated to offering a fun, wholesome and healthy entertainment experience. 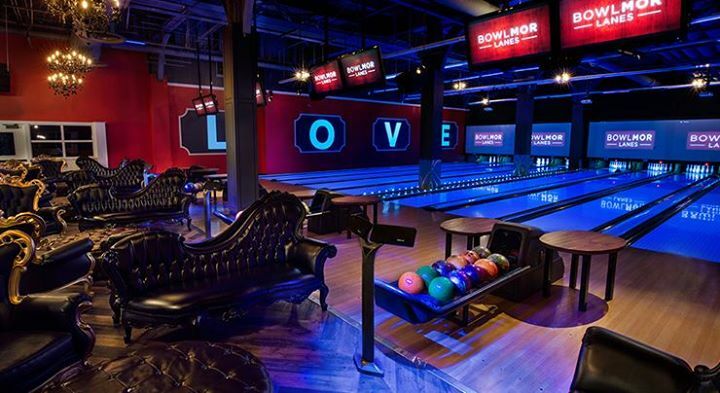 Their facilities feature bowling, redemption gaming, and dining. To find an Andy B’s location near you visit https://andybentertainment.com/entertainment-centers/ . Opening Status: Both locations are open! Congratulations, Andy B’s! Please use this form if you would like more information about our services or if you have an inquiry. Customer service is our priority and we are always here to assist!